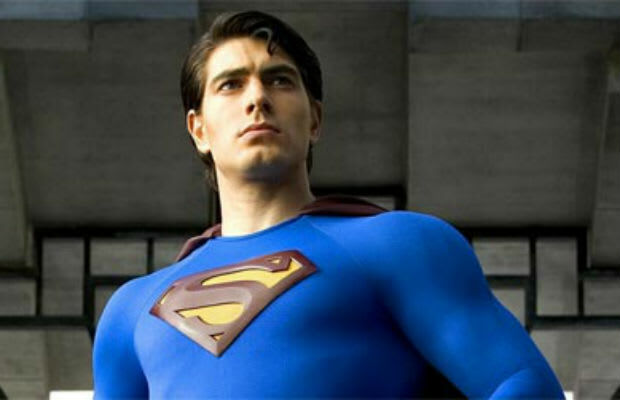 A Former Superman is Joining "Arrow"
It&apos;s a bird...It&apos;s a plane...It&apos;s Brandon Routh! Brandon Routh, who famously played Superman in 2006&apos;s Superman Returns, has just been cast for season three of The CW&apos;s Arrow. Routh will play Ray Palmer, a scientist and inventor who will cause a stir in Oliver Queen and Felicity Smoak&apos;s lives as the new owner of Queen Consolidated. In the DC Comics, Ray Palmer is better known as The Atom, given his ability to shrink, well, to an atom. He will be appearing in 14 episodes and—Sorry fans of Olicity—is said to be a love interest for Felicity. Ouch.